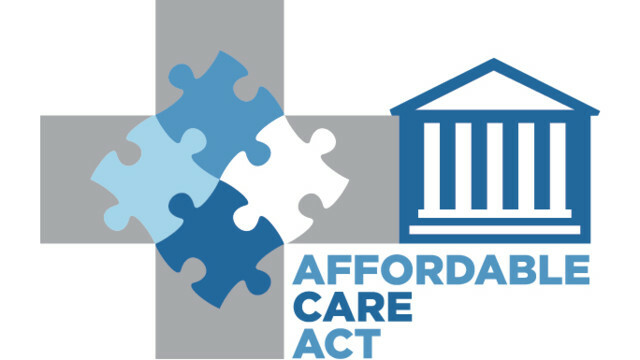 On September 5th, a judge will hear oral arguments in a case with enormous implications for Americans with pre-existing conditions who are currently protected under the Affordable Care Act (the ACA). A number of states, led by Texas, have filed a lawsuit arguing that the ACA should be made invalid. The Department of Justice has declined to defend the ACA against the lawsuit. But a number of briefs have been submitted by states attorneys-general and others, opposing this suit. There are a few likely outcomes. The best possible outcome is that the judge upholds the validity of the ACA entirely. A second possibility is that the judge rules that only the individual mandate portion of the ACA is invalid. This would technically change nothing because the mandate penalty has already been reduced to zero; but it would protect pre-existing conditions coverage and other protections. Yet another scenario is that the judge says the mandate is invalid and therefore the insurance protections are also invalid as they are linked to the mandate. He could rule that this would apply only to the plaintiffs (red states). And finally, the judge could rule the entire ACA invalid. While this case is by no means a slam dunk for the plaintiffs, it is a very real threat to the ACA and the millions of Americans who benefit from its many protections such as those for people with pre-existing conditions.